Photo gallery for the Stopnitzer Young Men's Benevolent Association of historical Stopnica and current SYMBA events. 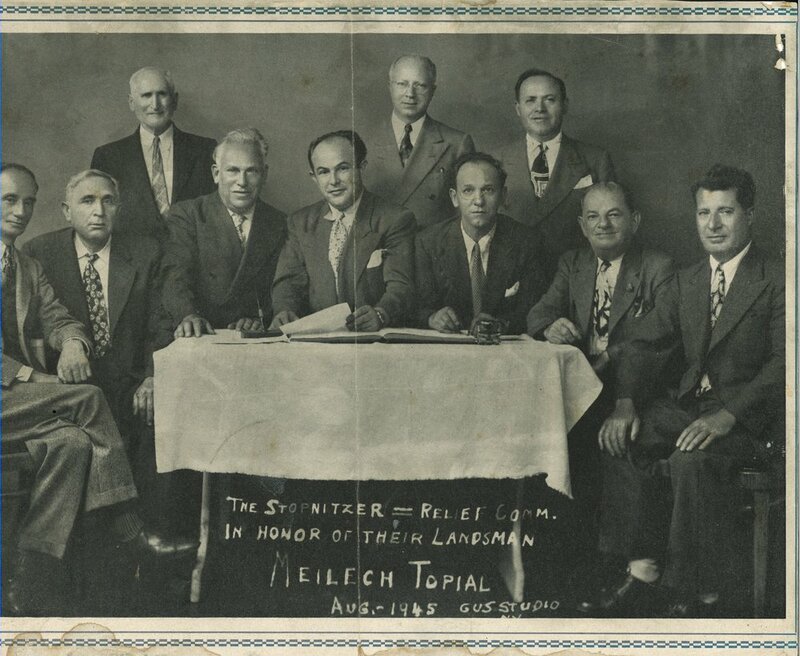 The history of the Stopnitzer Young Men's Benevolent Association. The Stopnitzer landsmanshaft sponsors periodic events to which all are welcome.